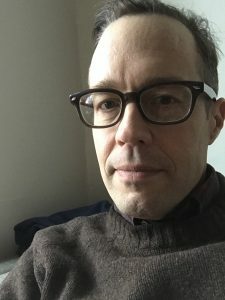 Mark Truscott is the author of two previous books of poetry: Said Like Reeds or Things (2004) and Nature (2010), which was shortlisted for the ReLit Award for Poetry. Poems from Branches have appeared in Event and The Walrus. Truscott lives with his family in Toronto. For more information visit marktruscott.ca.